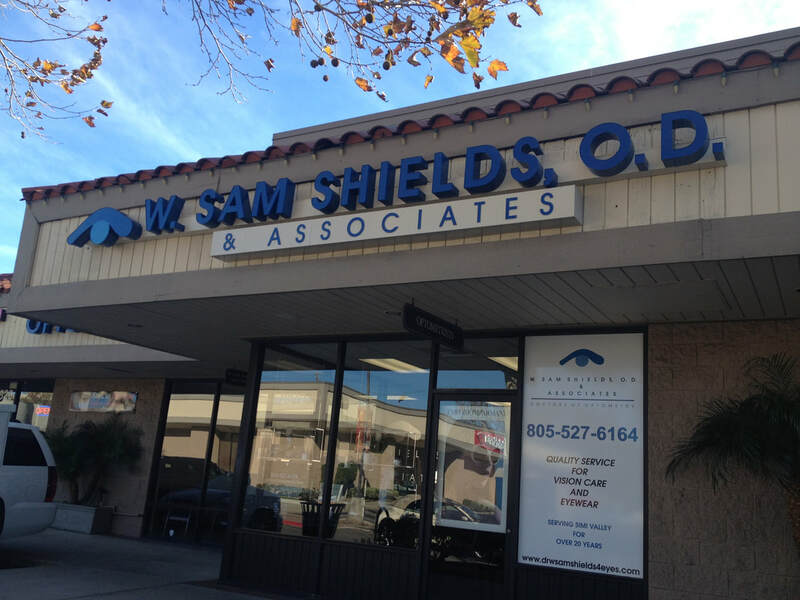 W. Sam Shields, O.D. & Associates has been providing quality eye health care and exceptional service for our patients for over 25 years. ​We realize the impact your vision has on your quality of life. We offer each patient solutions to their particular needs. Our focus is on you and contributing to a lifetime of healthy vision. Our doctors specialize in examining, diagnosing and treating eye conditions and diseases. If you need a comprehensive eye exam, a contact lens fitting or prescription eyewear, we are here to help. If you have a medical eye issue such as an eye infection or ocular allergies, let our doctors care for you, We offer examinations and fittings using the most current technology and equipment. ​Our goal is to provide the best care and customer service possible. We like to think of our relationship less like a business transaction and more like a friendship. Come visit us and you will see what we mean.